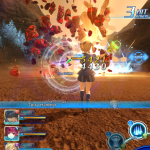 Square Enix announced today that the mobile title Star Ocean: Anamnesis is coming to western shores this July on iOS and Android devices. 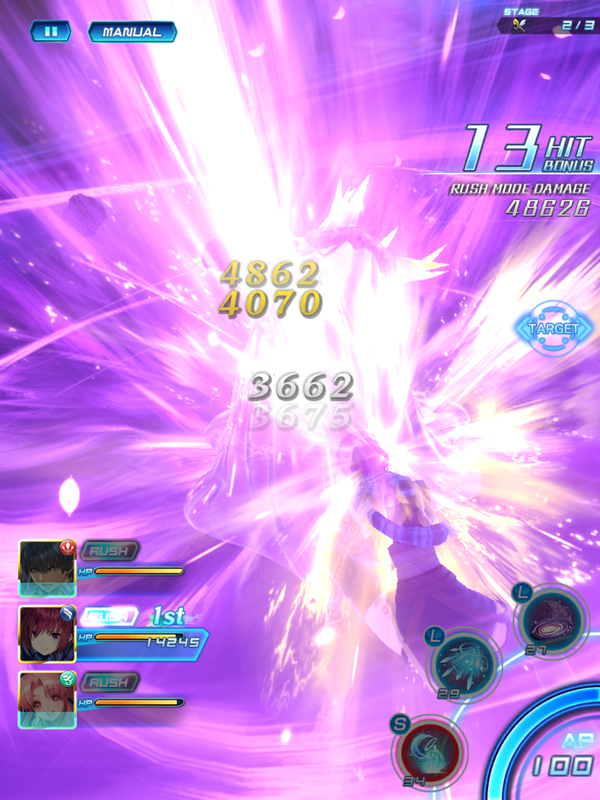 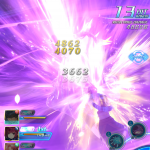 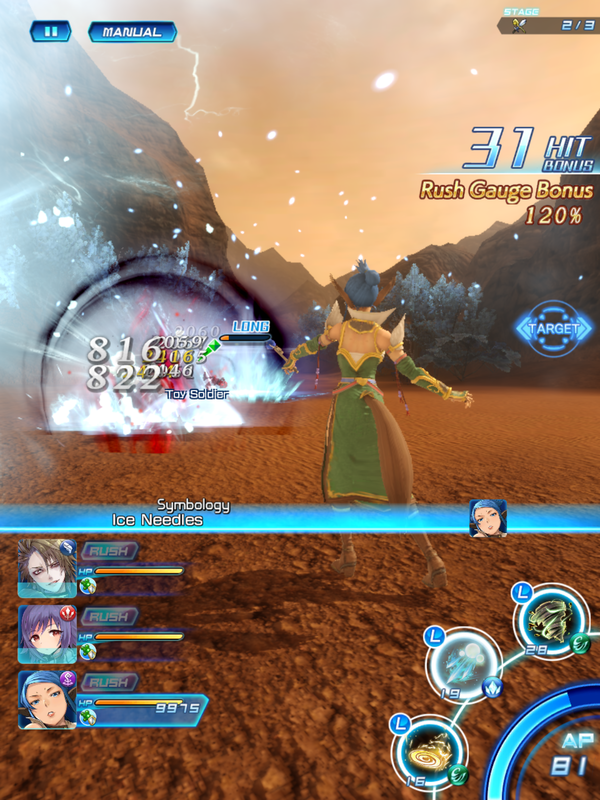 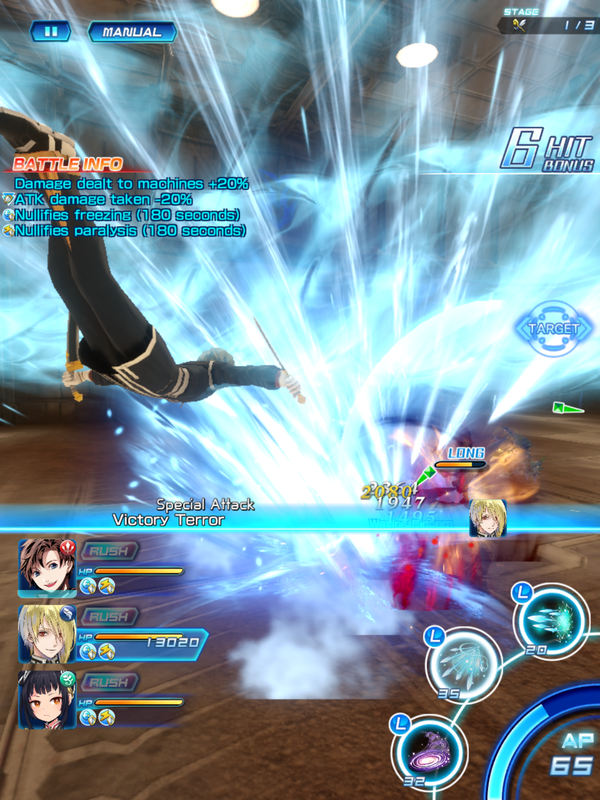 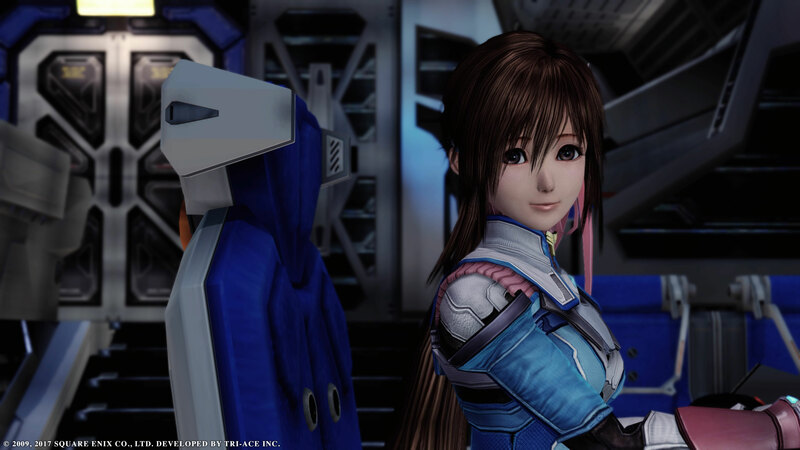 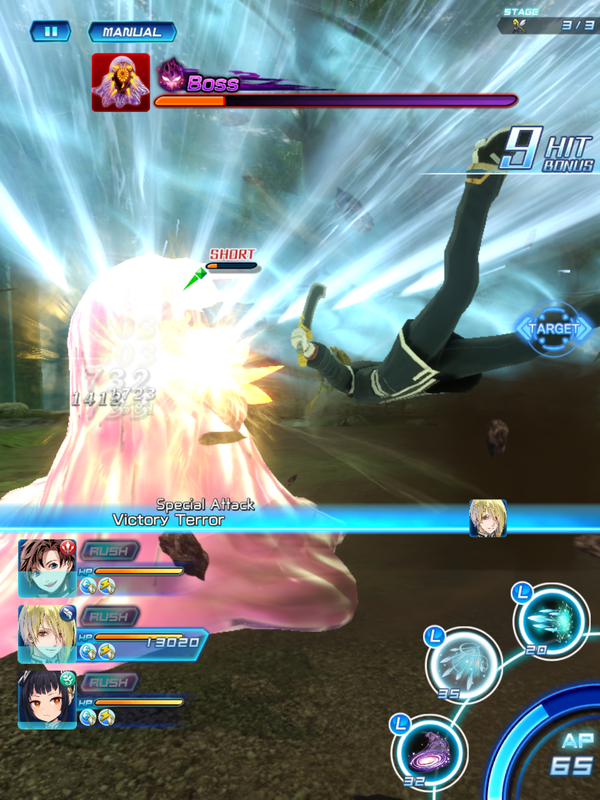 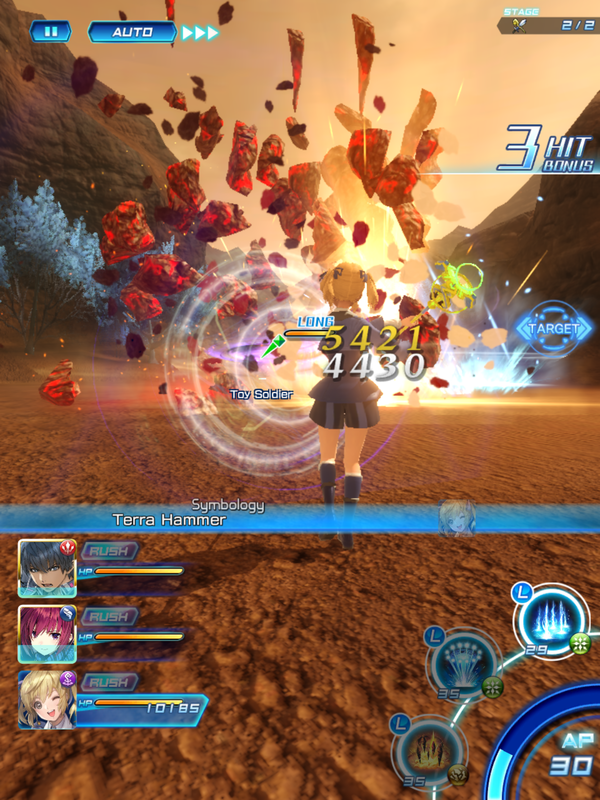 Star Ocean: Anamnesis “puts you in the captain’s chair” according to Square Enix, and allows players to lead a squadron of heroes across the galaxy. 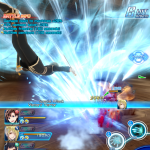 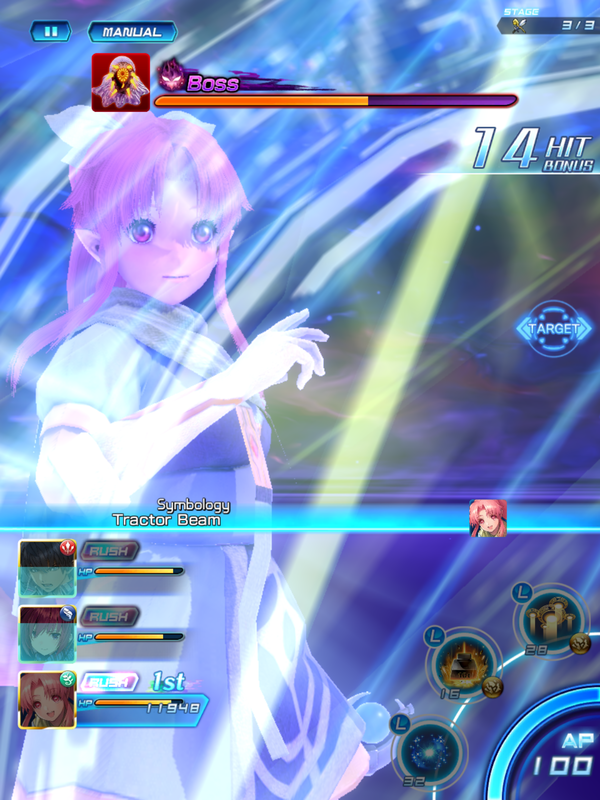 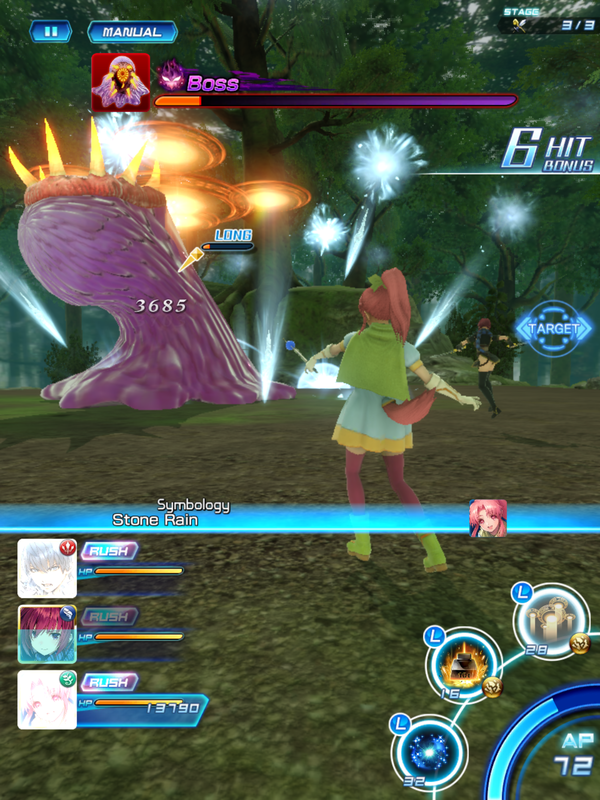 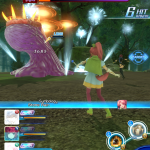 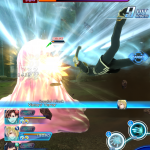 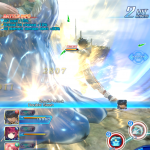 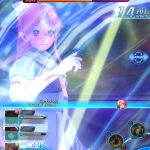 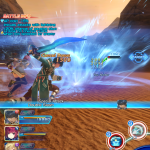 Choosing between attackers, sharpshooters, defenders, invokers and healers; players will have the freedom to build their own powerful teams by utilizing the returning all-star cast of characters from the Star Ocean series. 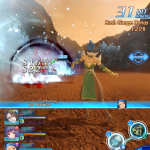 Though on mobile devices, players will be able to experience fast-paced real-time combat enhanced with mobile-specific controls in full 3D graphics. 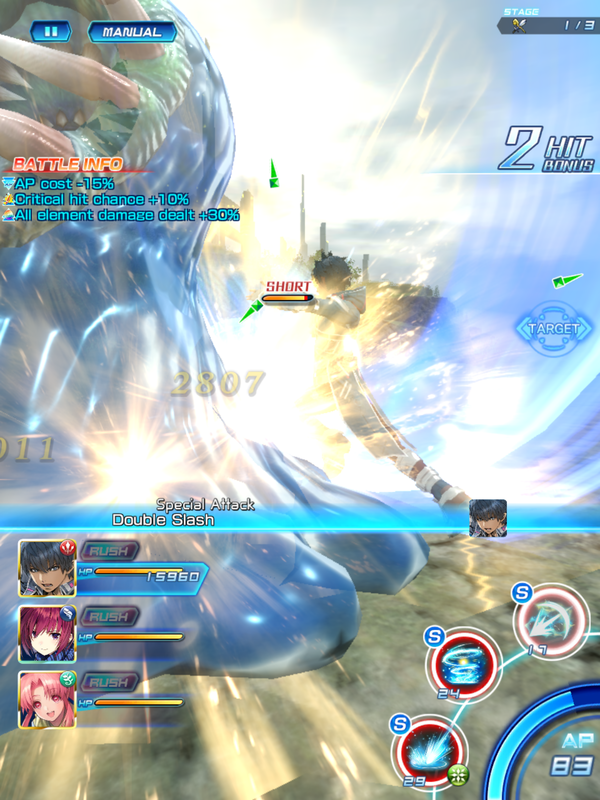 And players will also get to take part in a brand-new co-op multiplayer mode, allowing friends to tackle various missions together. 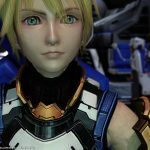 iOS device users can register for the official Apple Testflight closed beta to get an exclusive preview of the game before it launches. 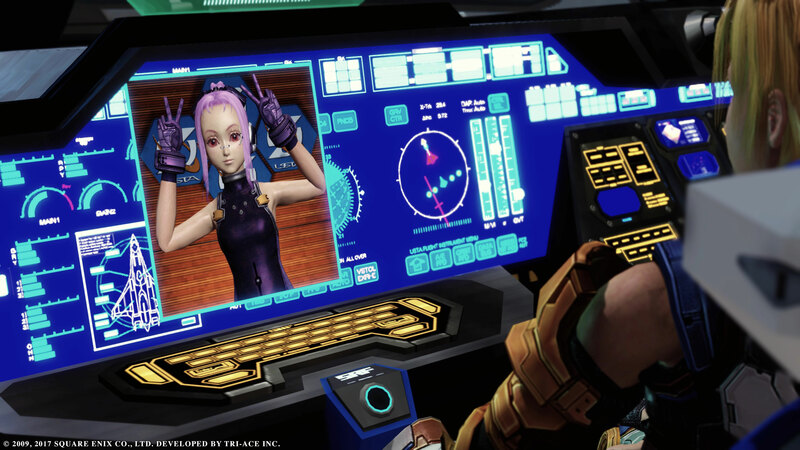 You can fill out the application here. 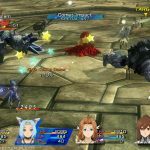 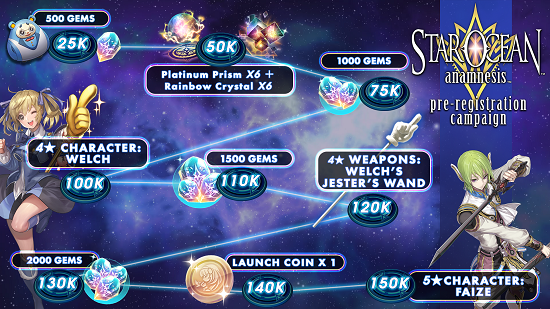 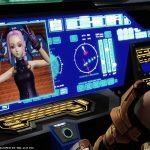 For additional information on Star Ocean: Anamnesis, you can check out the official Star Ocean series website. 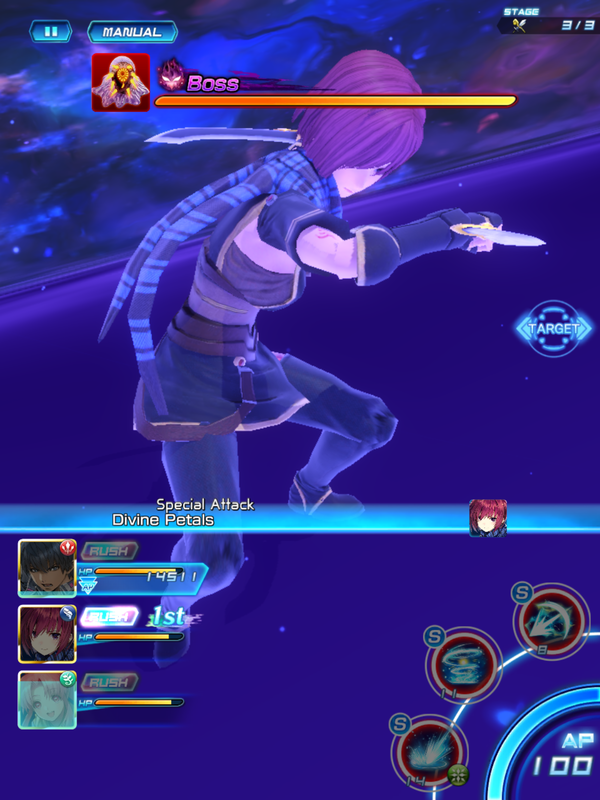 Star Ocean: Anamnesis is available now in Japan for Android and iOS devices, and releases on mobile devices in the US this July. 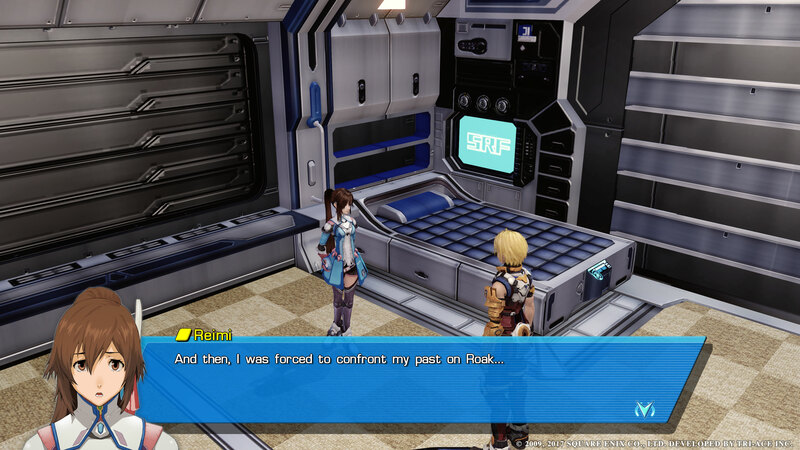 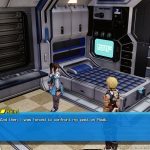 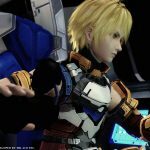 The latest entry from the series on console is Star Ocean: Integrity and Faithlessness, released on PlayStation 4 and PlayStation 3 in 2016. 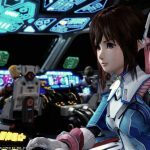 Square Enix hosted a special celebratory festival for the Star Ocean series this past Sunday(May 20th, 2018). 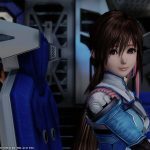 The event was called Star Ocean Fes 2018 ~Festival of the Sea of Stars~, and featured a musical concert and a cast of Star Ocean voice actors for story dramas. 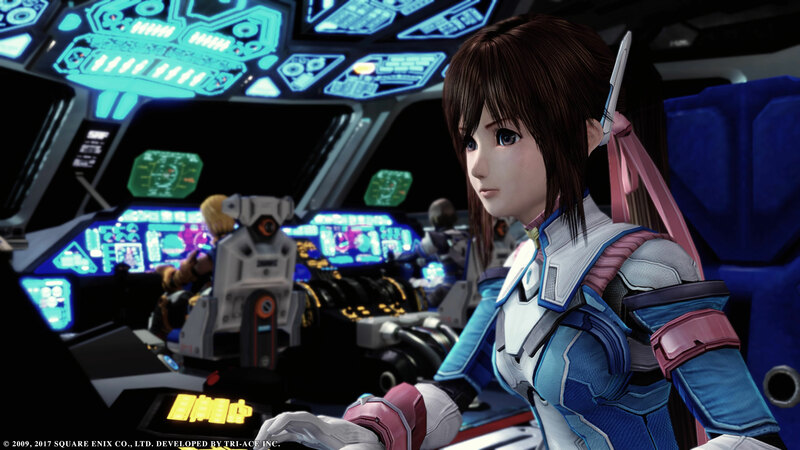 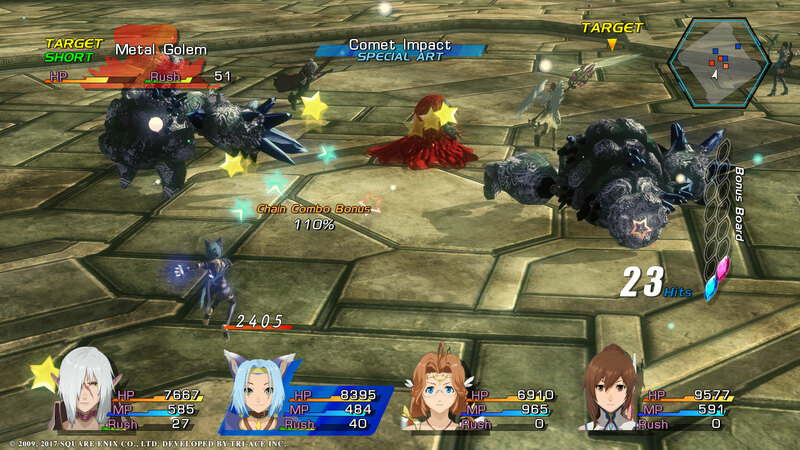 There was also a live stream for stage events, including an on-tour version of the Star Ocean Program. 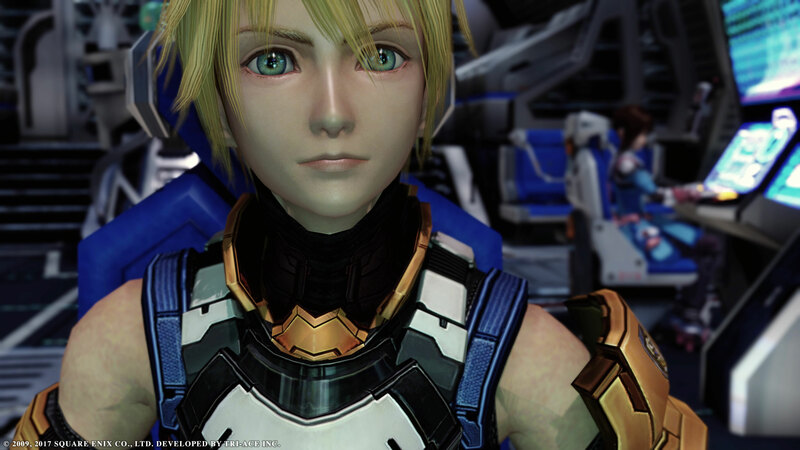 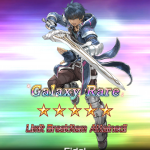 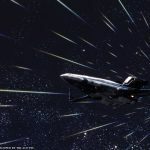 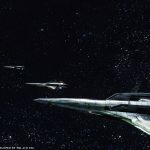 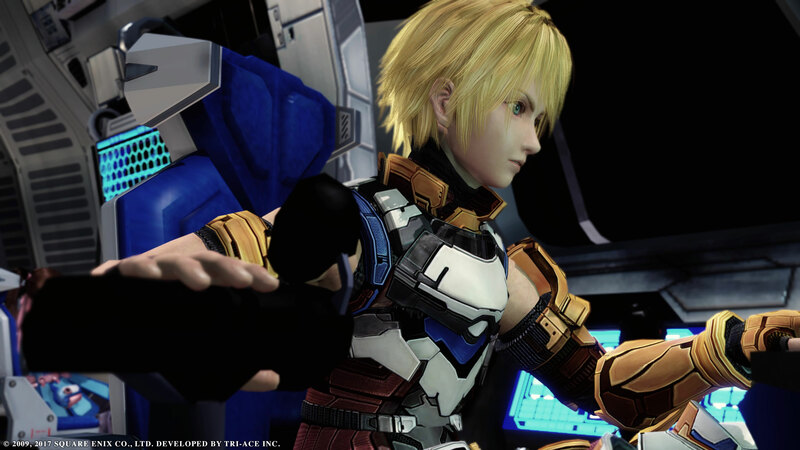 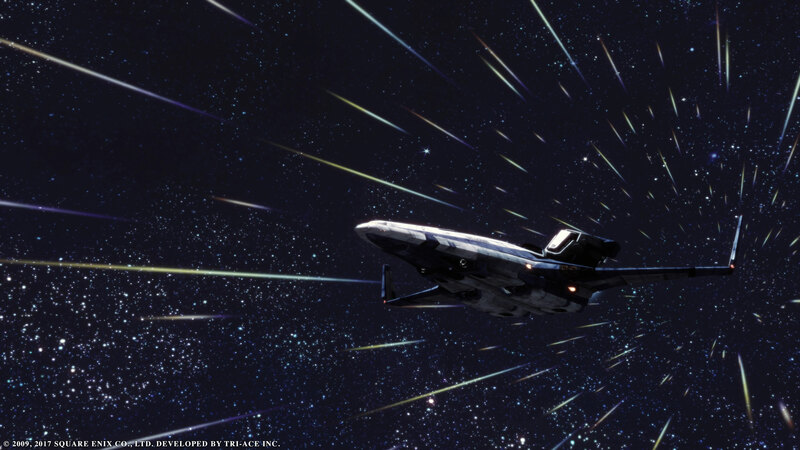 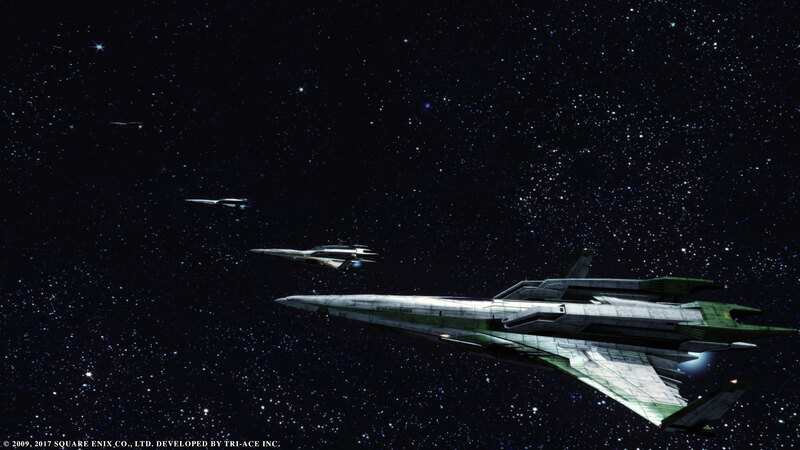 Though Star Ocean 6 had not been present or announced during the event, Square Enix producer Shuichi Kobayashi had addressed the demand for a new entry to the series during the Star Ocean Program live stream. 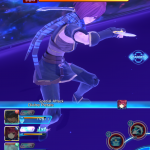 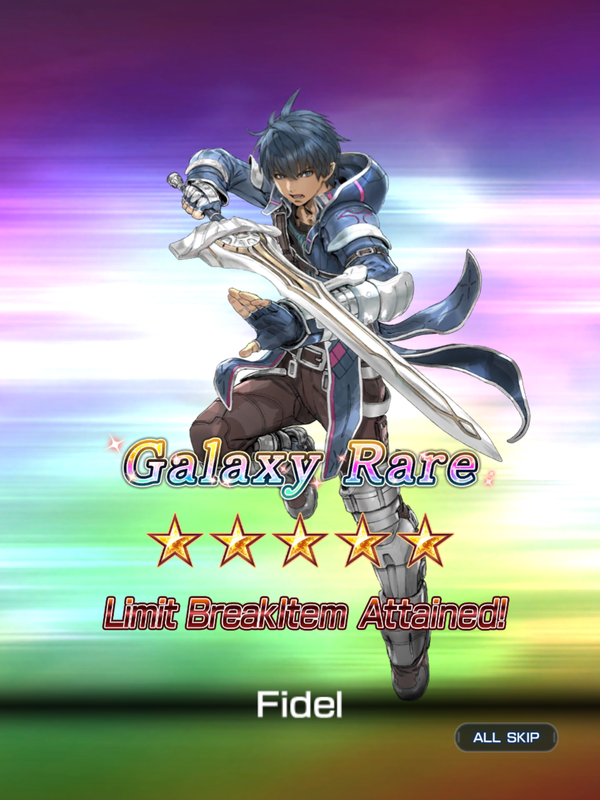 Star Ocean: Anamnesis is available now in Japan on Android and iOS devices. 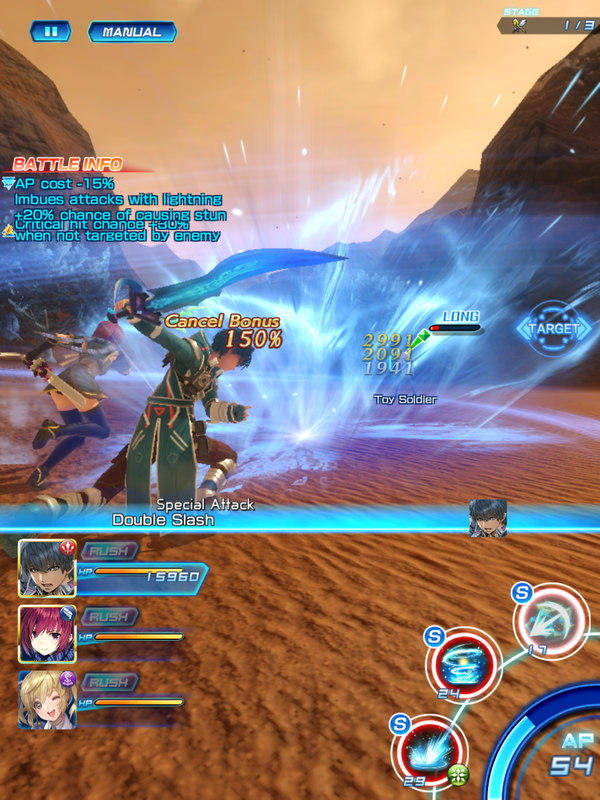 The latest entry from the series on console is Star Ocean: Integrity and Faithlessness, released on PlayStation 4 and PlayStation 3 in 2016.